thought id post this. 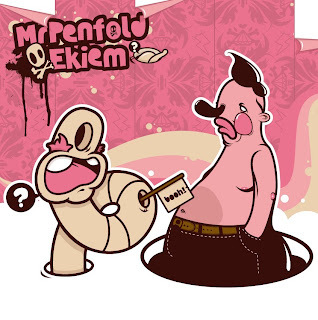 mr penfold vs ekiem. little colab we did the ther day. mans got skills!